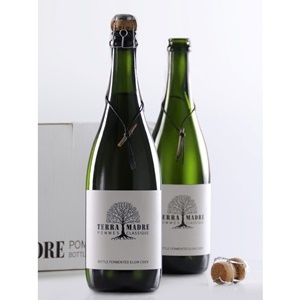 Terra Madre Pomme Classique is a natural, handcrafted cider made with great care in the same time honoured method as Normandy cider. The extended period on the lees has resulted in the creamy toastiness of lengthy maturation and yeasty flavours that highlight green apple and brioche nuances. A delicate mousse leads to a full mouth feel with a dry elegant finish. 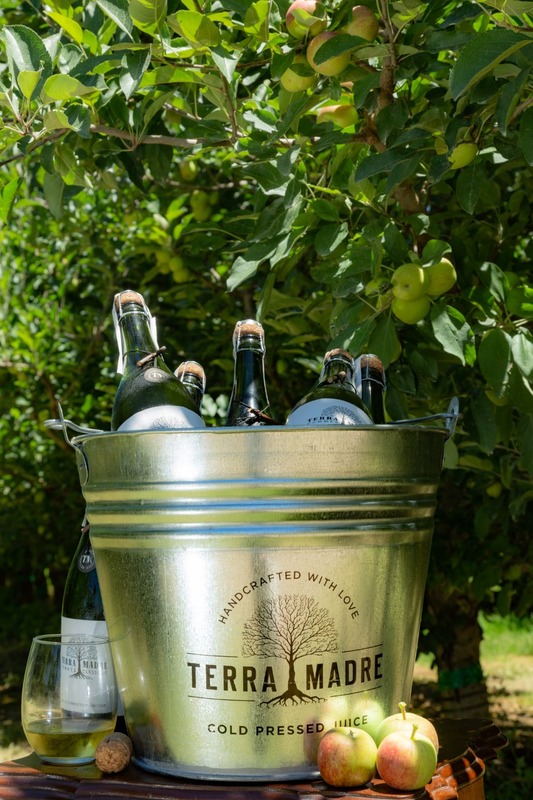 A healthy alternative with only 8.9% alcohol and low sulphur, Pomme Classique makes a good accompaniment with food or as an aperitif. 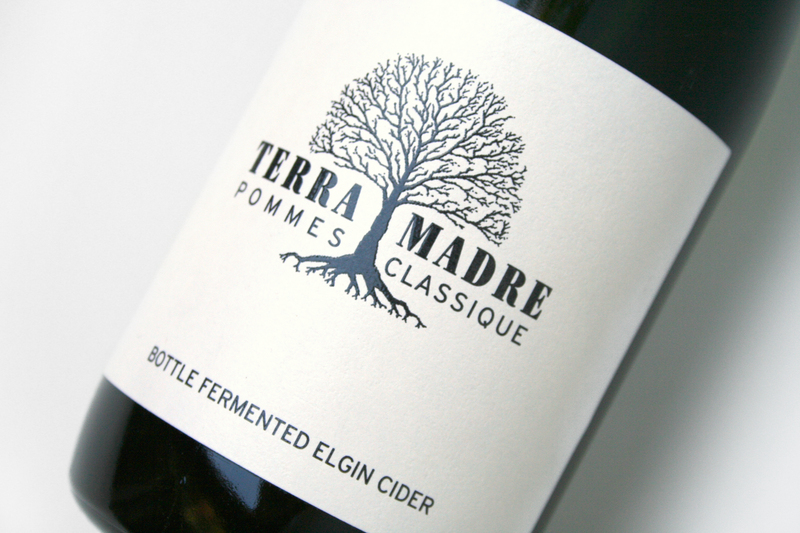 A combination of quality Elgin apples are gently pressed, with secondary fermentation taking place in the bottle. 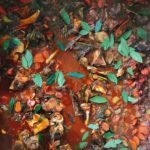 This natural apple juice undergoes a series of minimal intervention processes in the cellar resulting in an elegant, bottle fermented dry cider. Made in the traditional Champagne method (Method Champenoise), each bottle is numbered by hand and represents a commitment to quality. 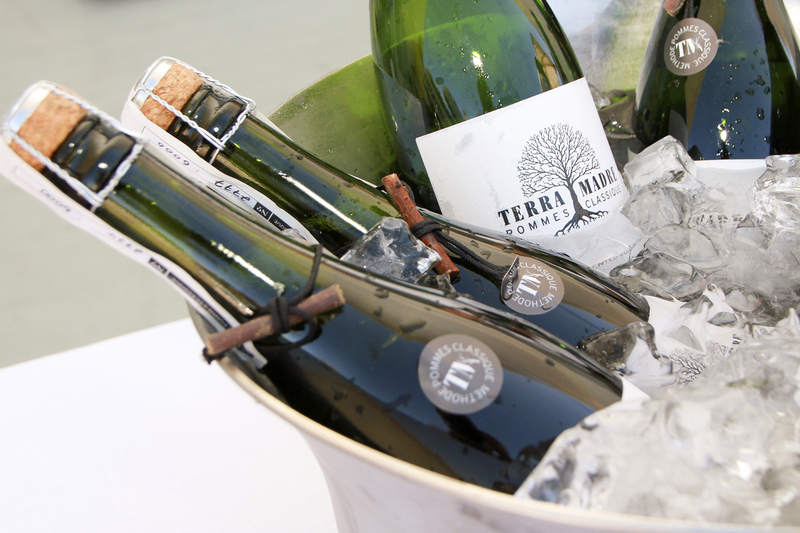 An honest labour of love, this 2009 vintage cider is the epitomy of artisanal cider.